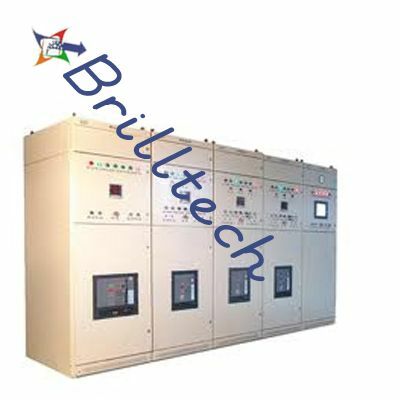 Brilltech is very much rumored as one of the conspicuous Synchronizing Panel Manufacturers, Suppliers and Exporters from India. The boards are fabricated utilizing premium quality crude materials that make the boards perfect to be utilized joined with diverse DG sets according to load necessity. As the heap rises, the board switches on the other DG sets at the same time and synchronizing the framework naturally through PLT (Panel Logic Control). The unmatched quality and phenomenal execution has pulled in potential purchasers from all over the globe to submit rehashed requests for Generator Synchronizing Panel. The moderateness and convenient accessibility are additionally the variables behind the increment in the business sector requests. Additionally, the organization likewise has some expertise in giving DG Synchronizing Panel in different determinations to meet the application ranges. -Guarantee that catch the first parallel in time, exact, quick, solid to lattice. -Has an assortment of control systems, with a specific end goal to adjust to diverse work object. -Suitable for single generator or a solitary line exchanging framework. 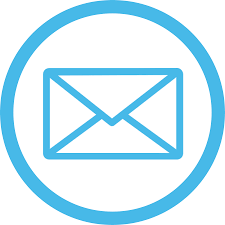 -With system and PC correspondence capacity. -Programmed variable parameter FM, controlling, precise forecast shutting stage Angle. -Has an assortment of shortcoming identification work, the utilization of dependable and advantageous. -Can be set up eight any definition parallel in nature of the direction point.